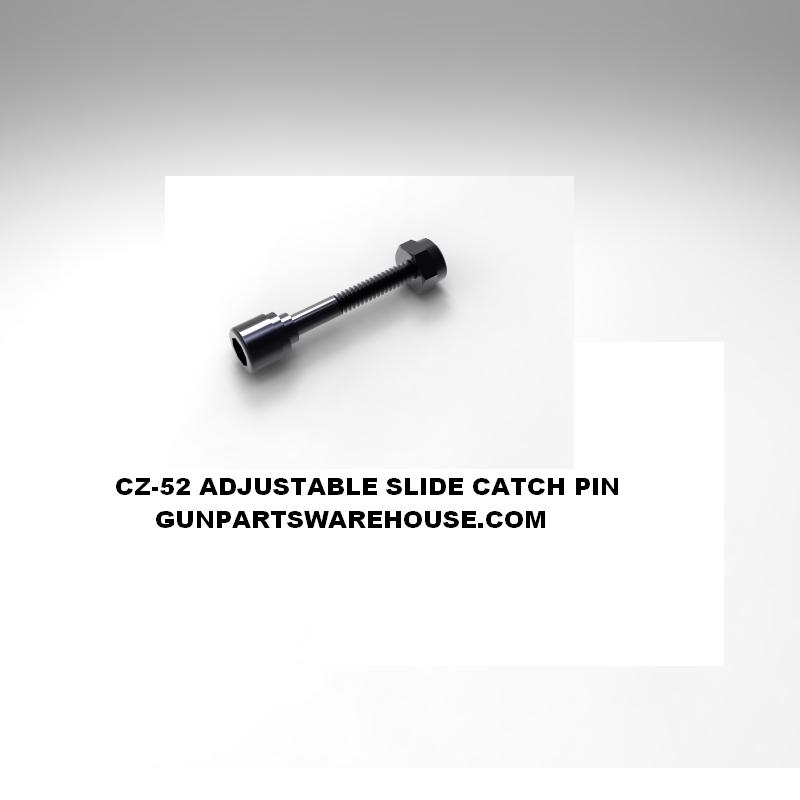 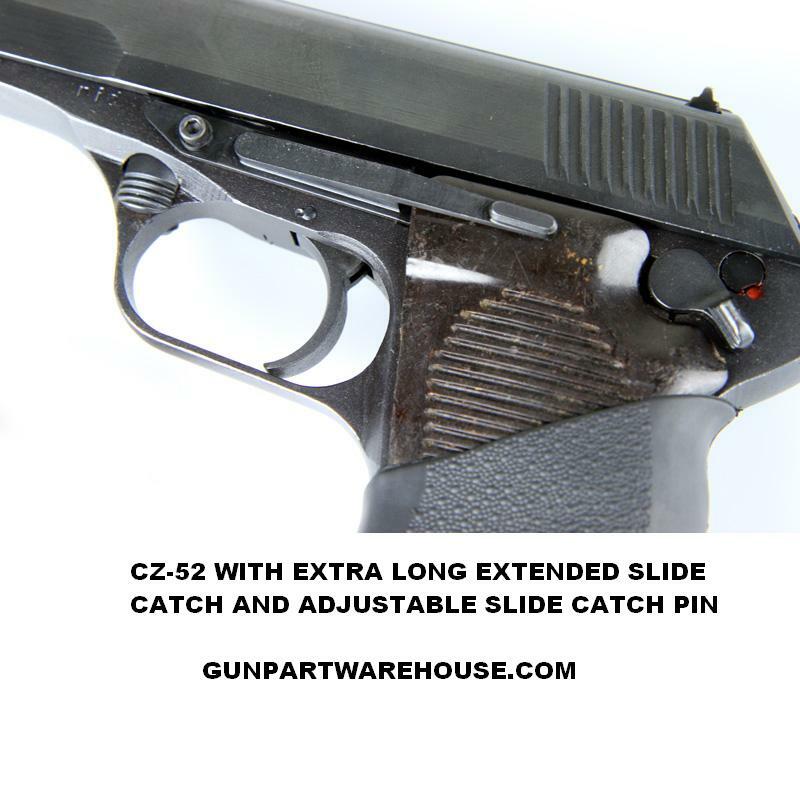 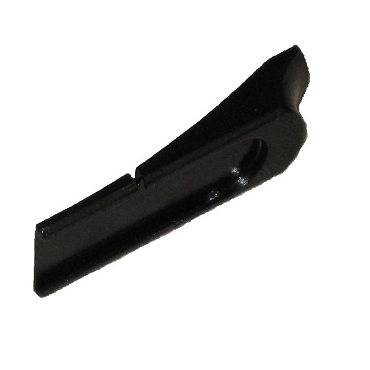 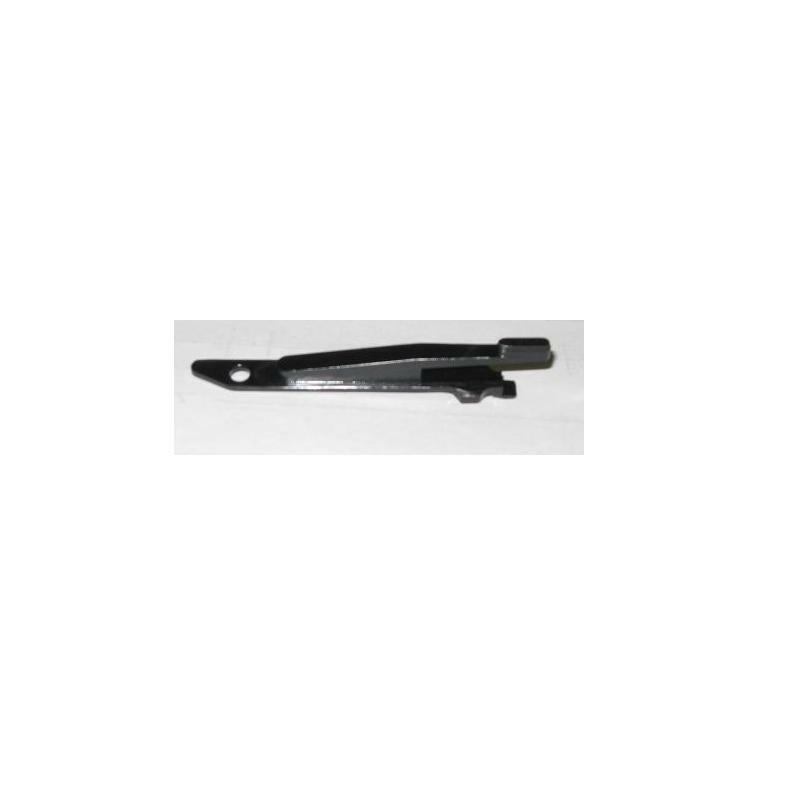 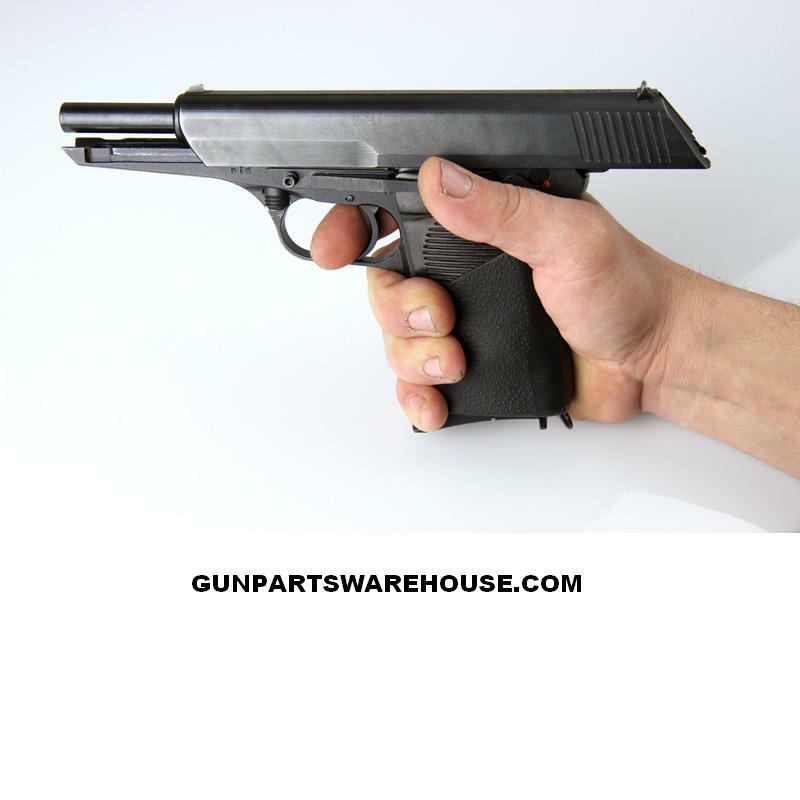 Highest quality extended slide catch available for the CZ-52 pistol! 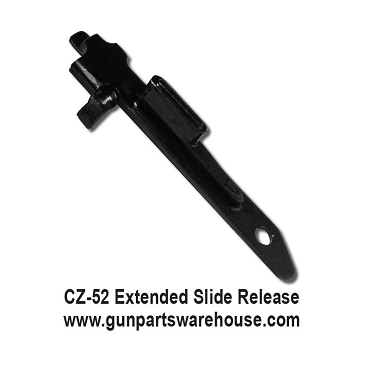 The CZ-52 Extra Long Extended Slide Release is made to work with the original grips. 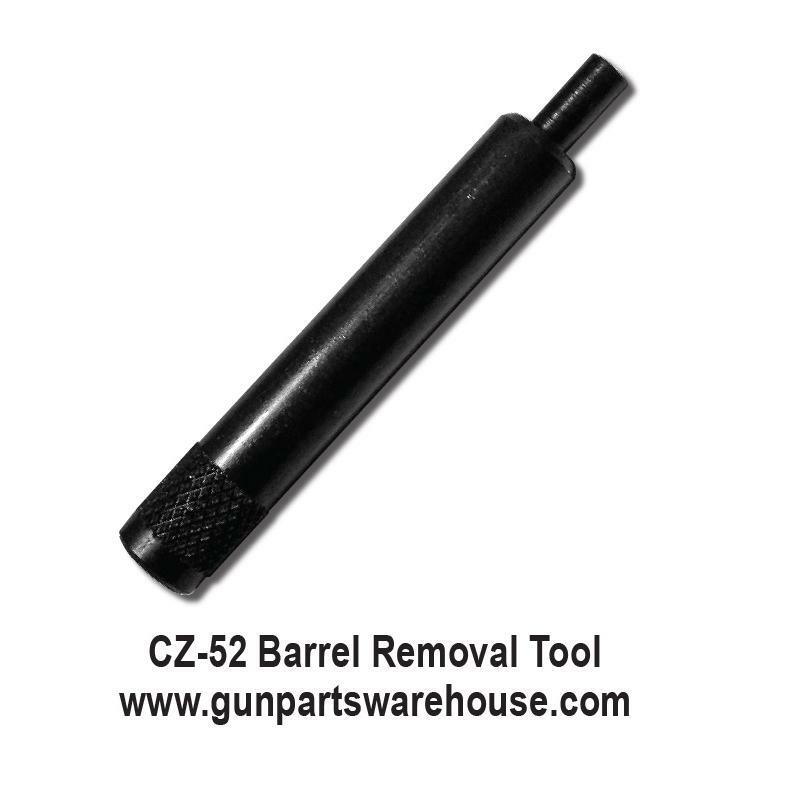 Most custom wood grips will need to be modified to work with this item. 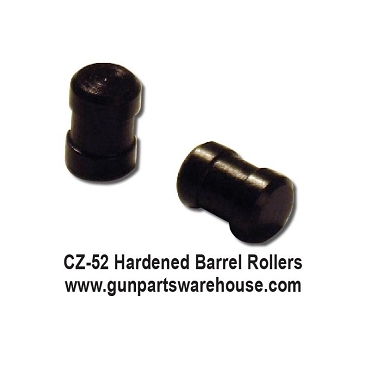 If you have custom grips and don't want to modify them we also have a short handle version available.